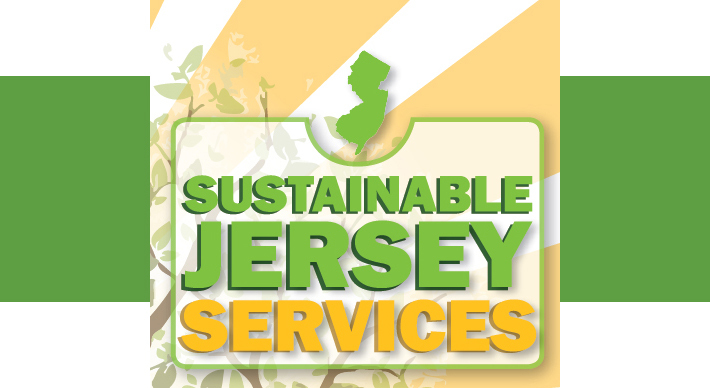 Sustainable Jersey is a certification program for municipalities that want to go green, save money, and take steps to sustain their quality of life over the long-term. Participating local governments voluntarily complete and document actions to earn points towards certification. These actions help communities reduce greenhouse gas emissions, preserve open spaces, reduce energy consumption, and become more bicycle and pedestrian-friendly. To begin the certification process, a municipality must adopt a resolution of participation and register on the Sustainable Jersey website. To become certified, a municipality must establish a green team and complete and document actions to obtain a minimum number of points across various categories, such as Land Use and Transportation, Sustainability Planning, and Health and Wellness. To learn more about becoming certified, please visit Sustainable Jersey’s Actions and Certification webpage. Certified municipalities benefit from conserving valuable resources, protecting the environment, promoting economic development and improving transportation options. Cost savings can also be realized from reductions in energy and water usage. Sustainable Jersey certified communities are also recognized and promoted through the Sustainable Jersey website, media, and publications, and are honored at the annual Sustainable Jersey luncheon at the New Jersey League of Municipalities annual conference. Certified municipalities may also use a customized Sustainable Jersey logo in promotional materials to share their accomplishments. Participating communities gain priority access to incentives and grants to fund sustainable projects. They are also eligible for the Sustainable Jersey Small Grants Program, which funds approximately $200,000 worth of projects in New Jersey annually. Participating municipalities obtain access to training, tools, and expert guidance, such as workshops, webinars, and leadership meetings. Additionally, while pursuing certification, these communities are provided with action tool kits that contain valuable information about each action item, including project costs and resource needs.